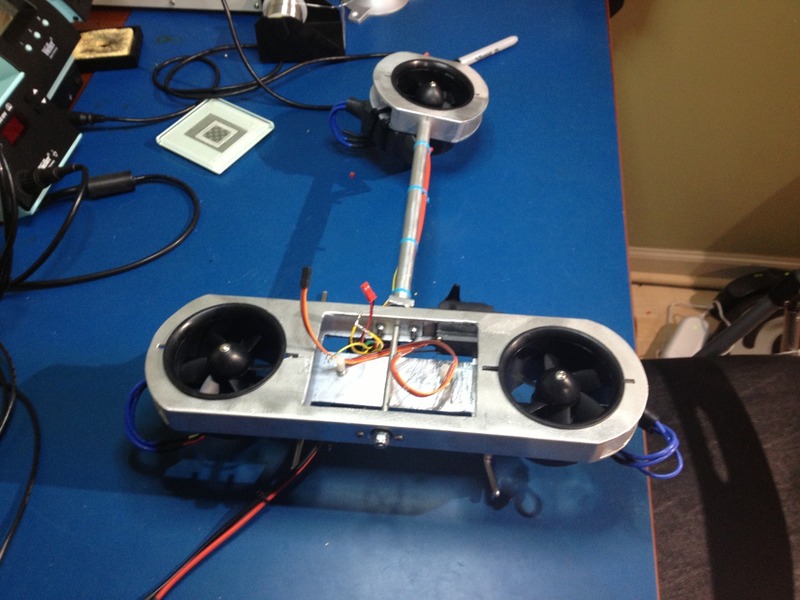 Project MiniTriCopter - Build complete!! 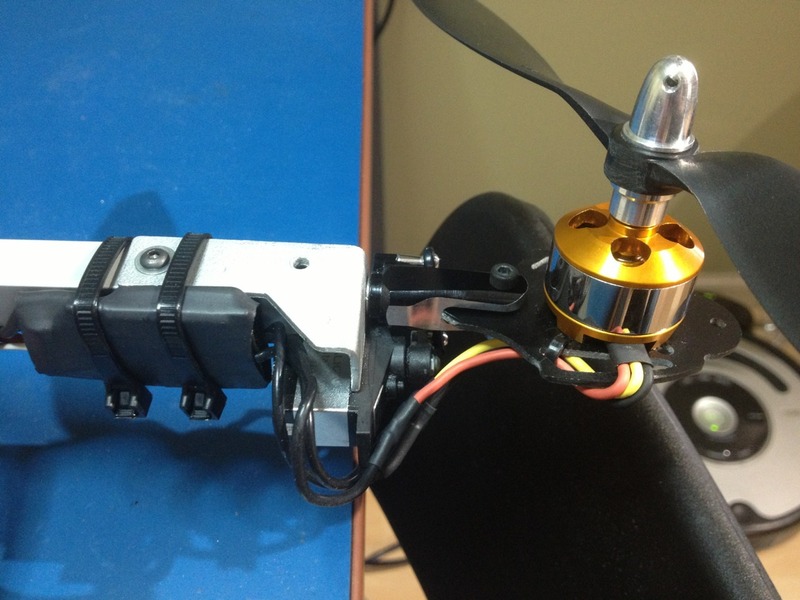 The cheap prop shaft adapters seem to be adding vibrations. 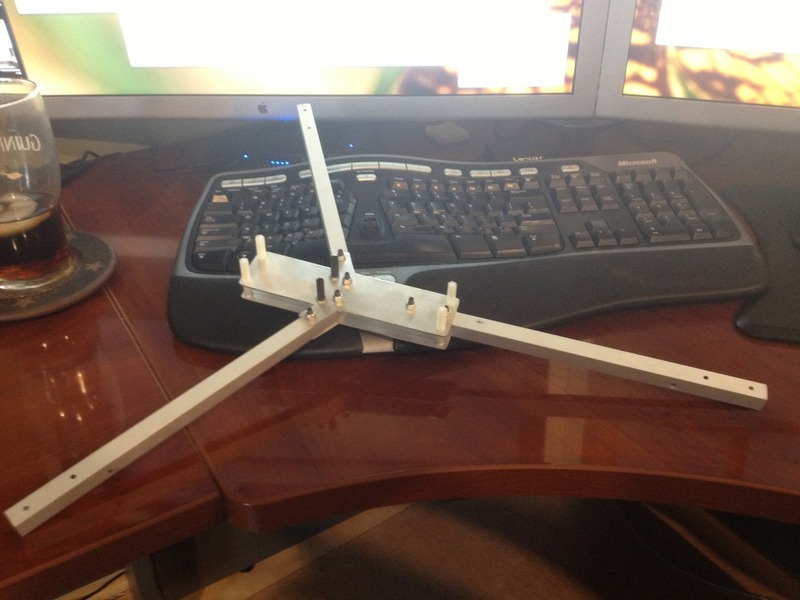 I will be replacing these as soon as possible. 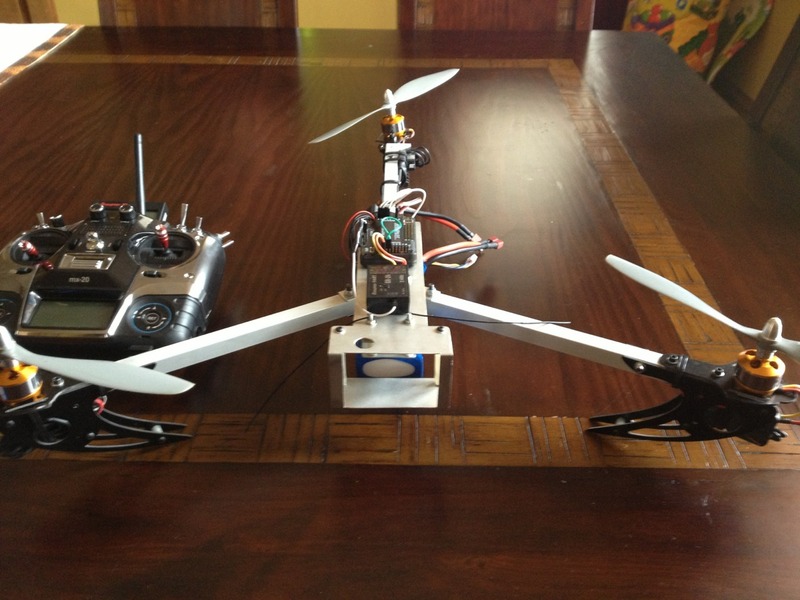 It flies well however! 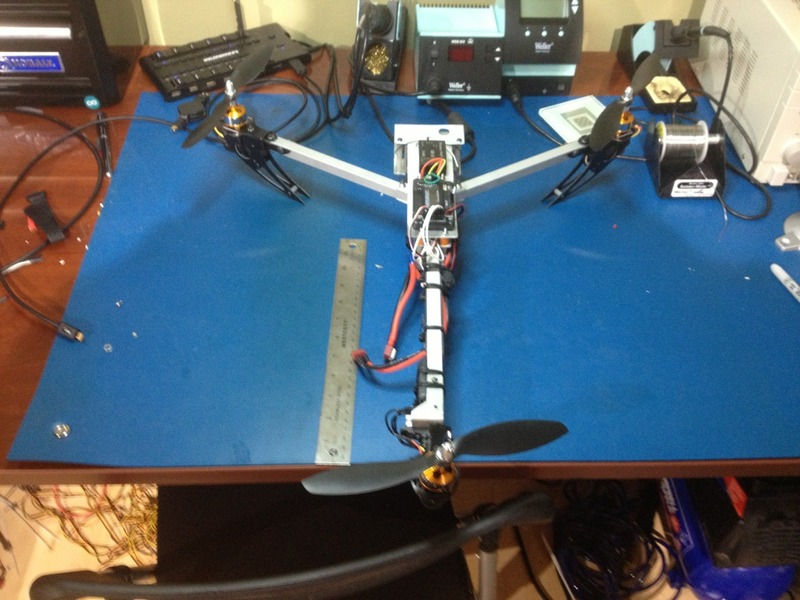 Project EDF Tricopter - Assembled!! 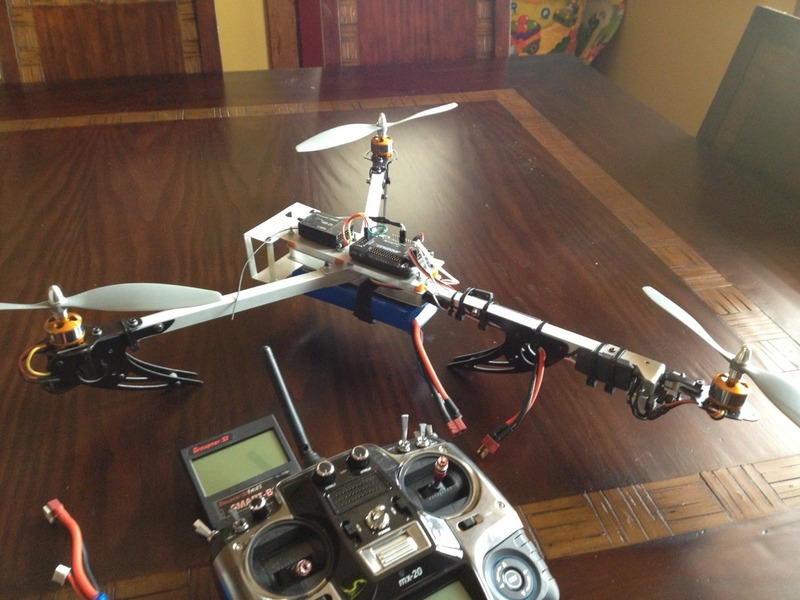 Plus, first flight test! 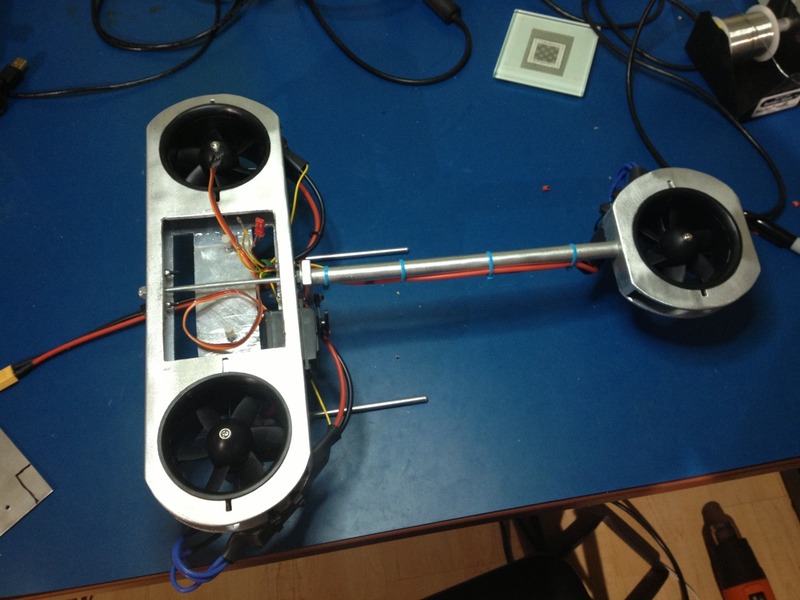 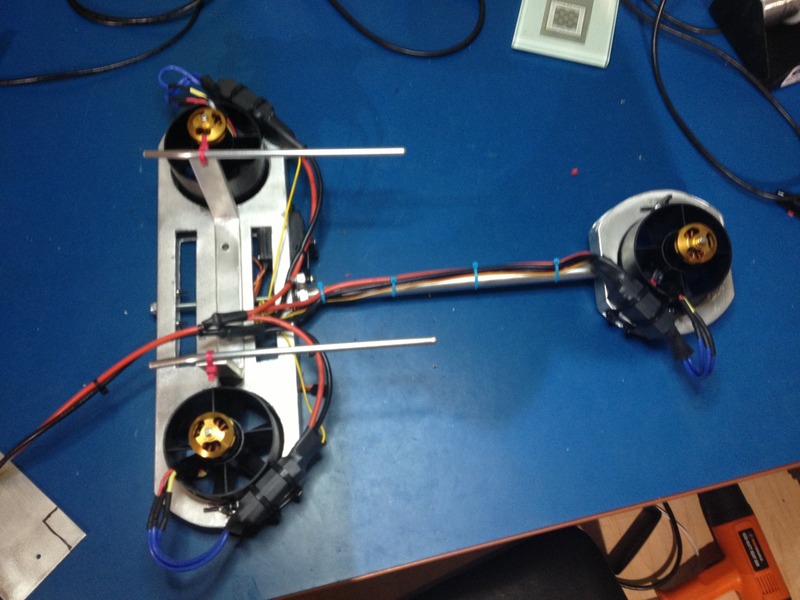 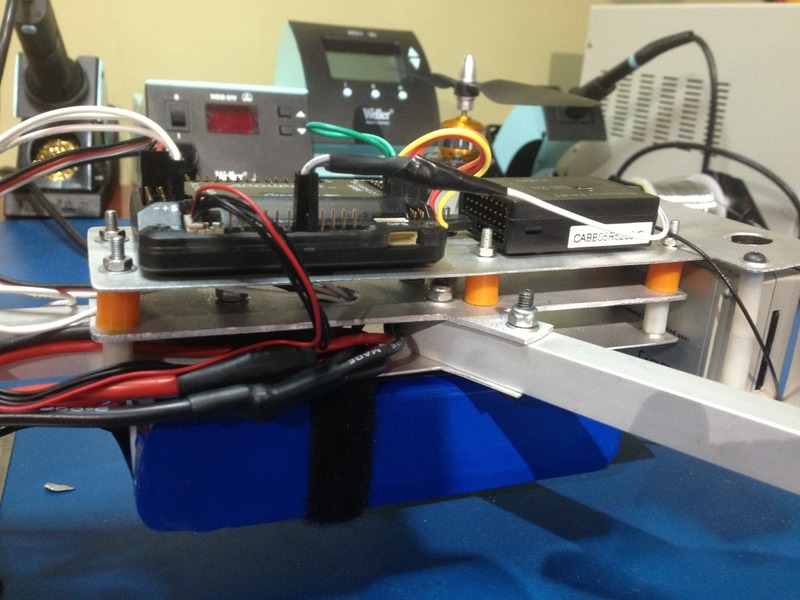 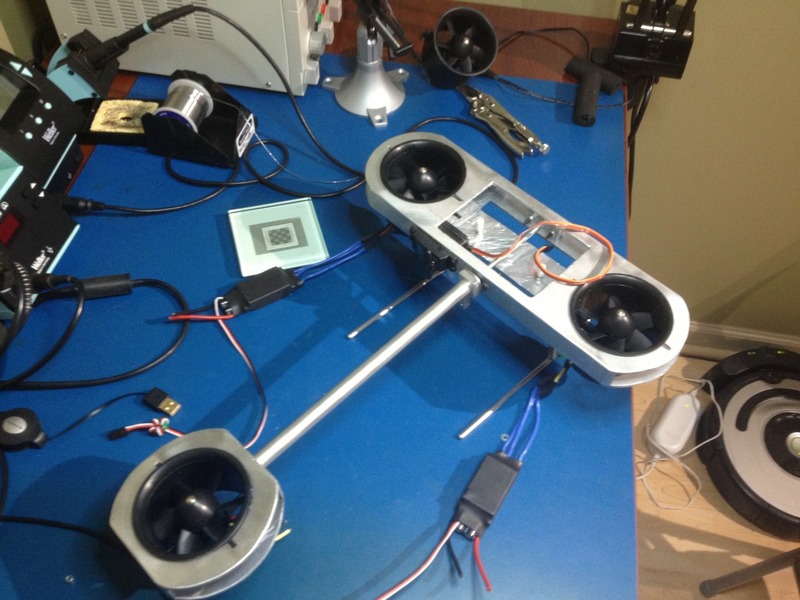 3x 70mm ducted fan units (CW & CCW) powered by 2300KV motors + 60A ESCs on 6s battery! 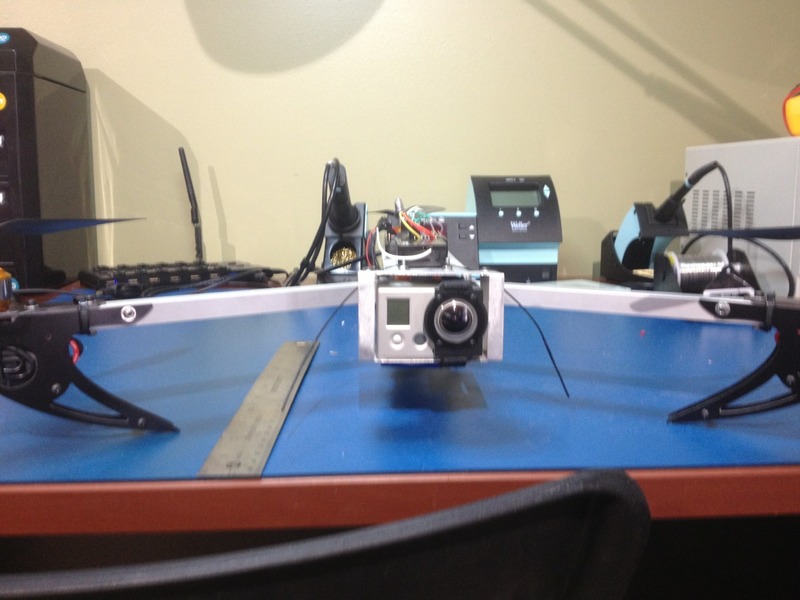 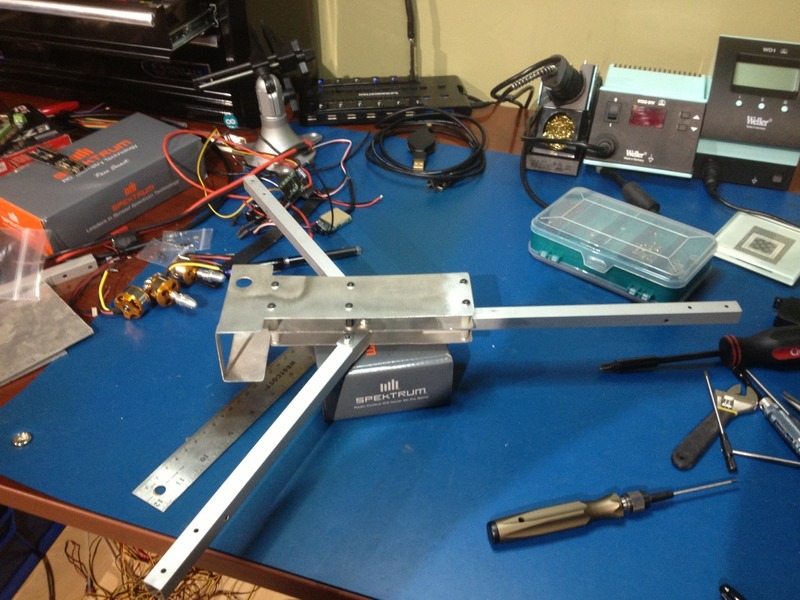 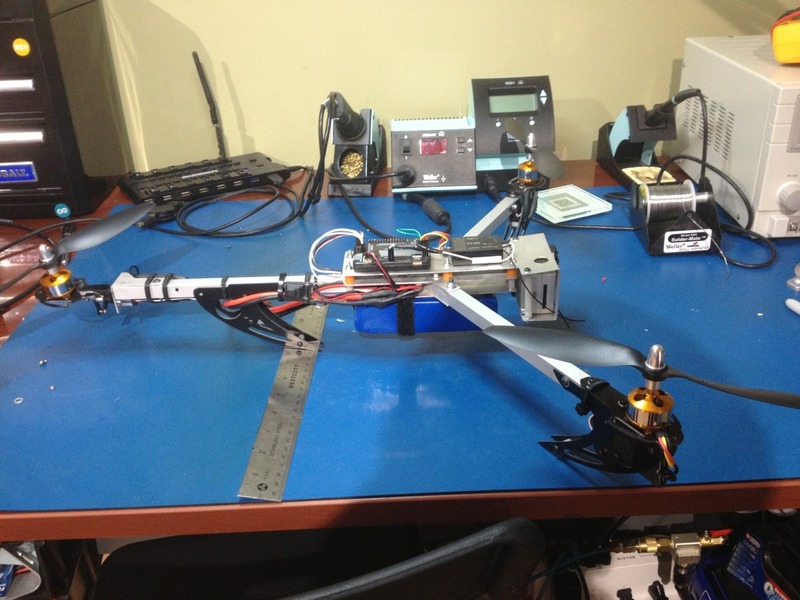 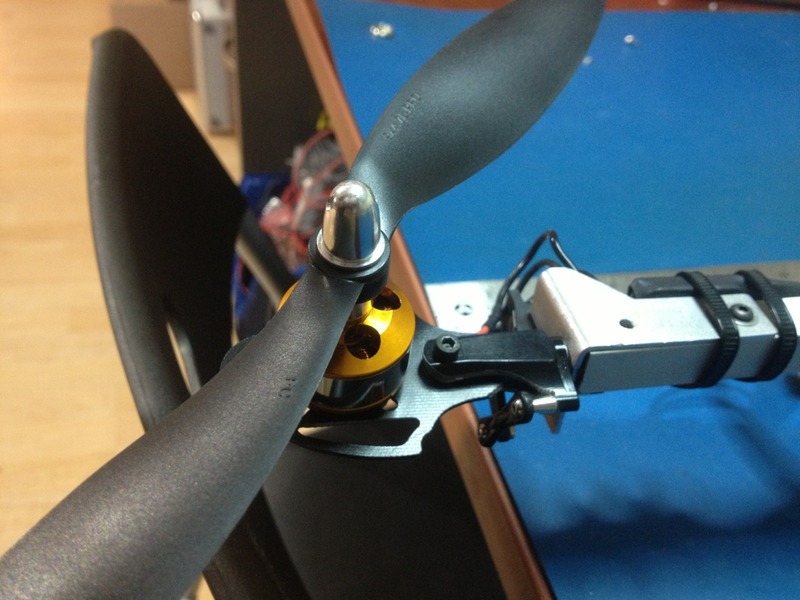 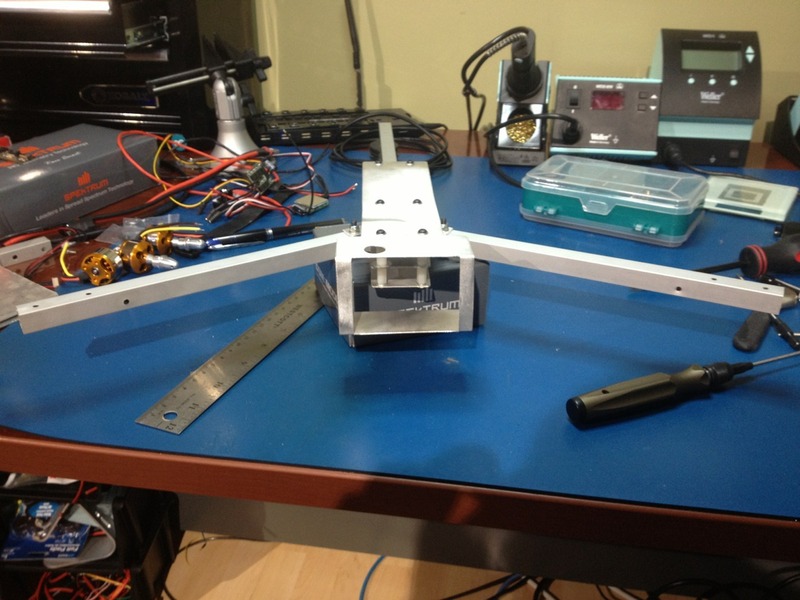 Project EDF TriCopter - Build progress update. 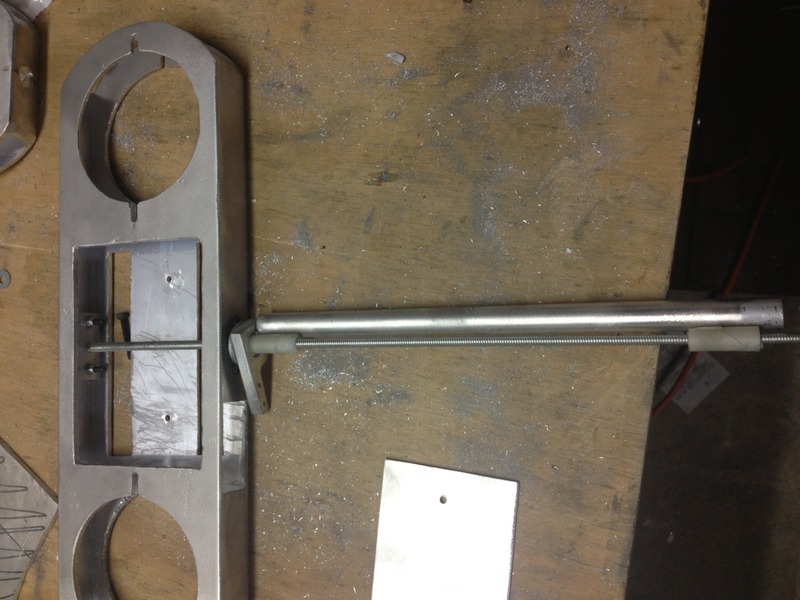 Fabrication of 90% of the frame is now done. 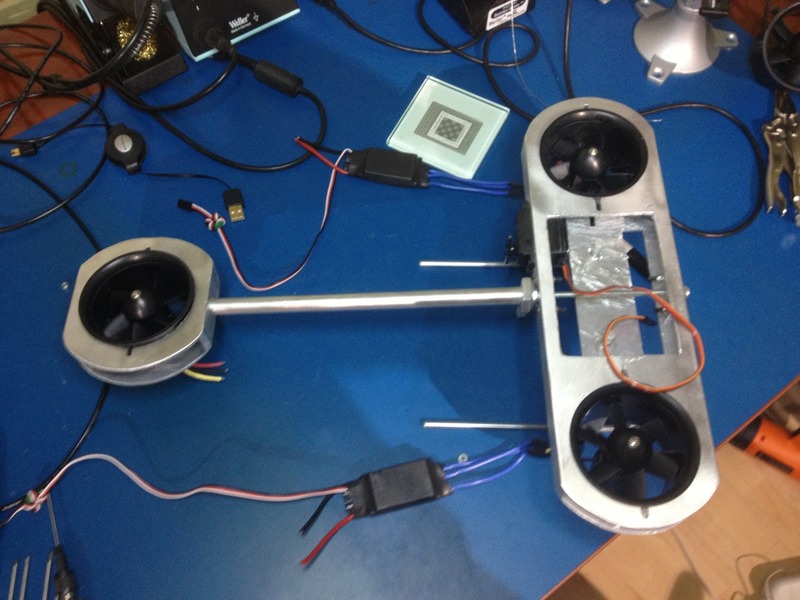 I will need to do some balancing and likely some changes to the landing gear once assembled to ensure it sits level, and the rear motor is not touching the ground. 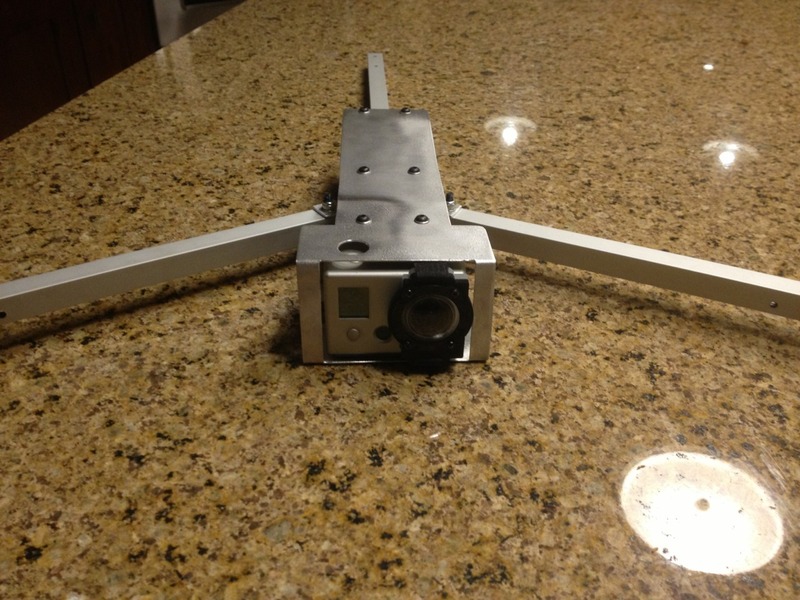 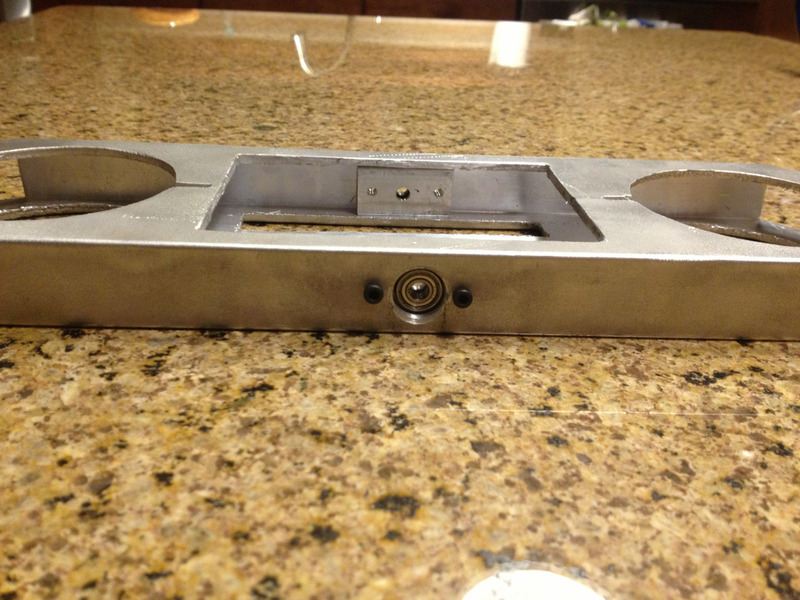 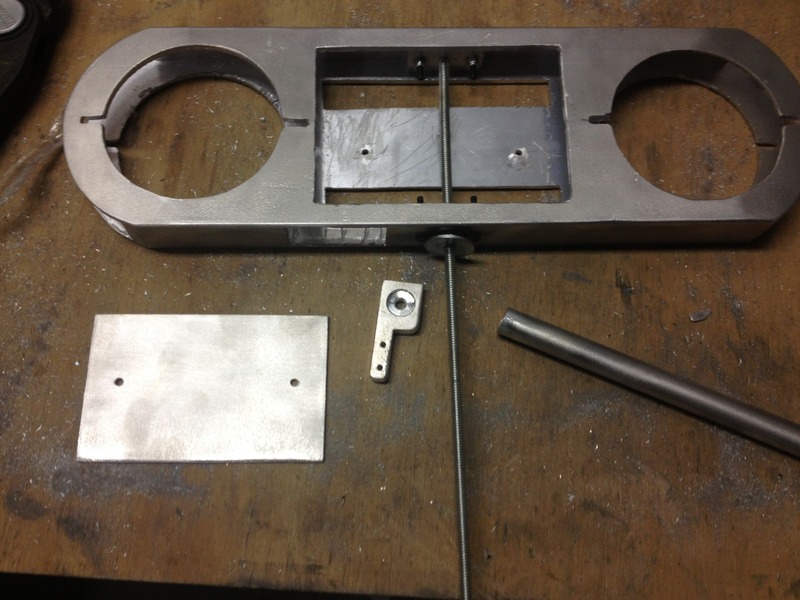 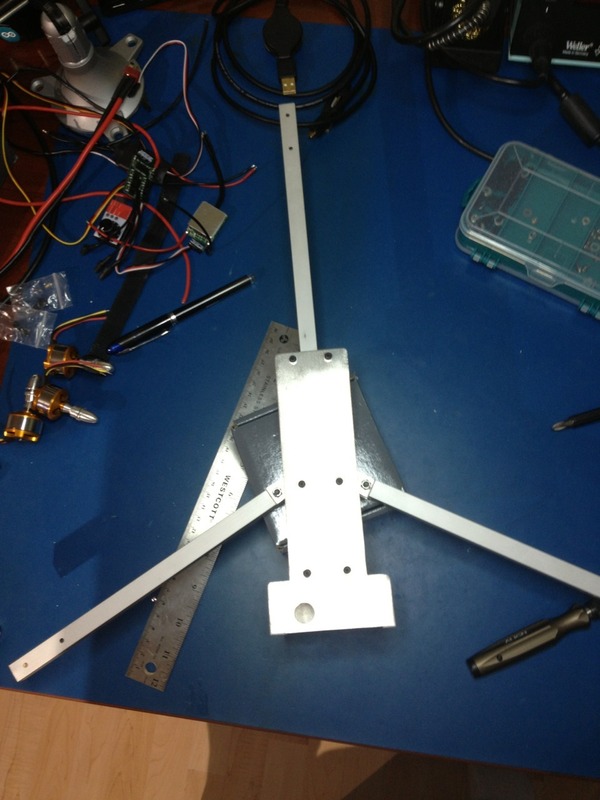 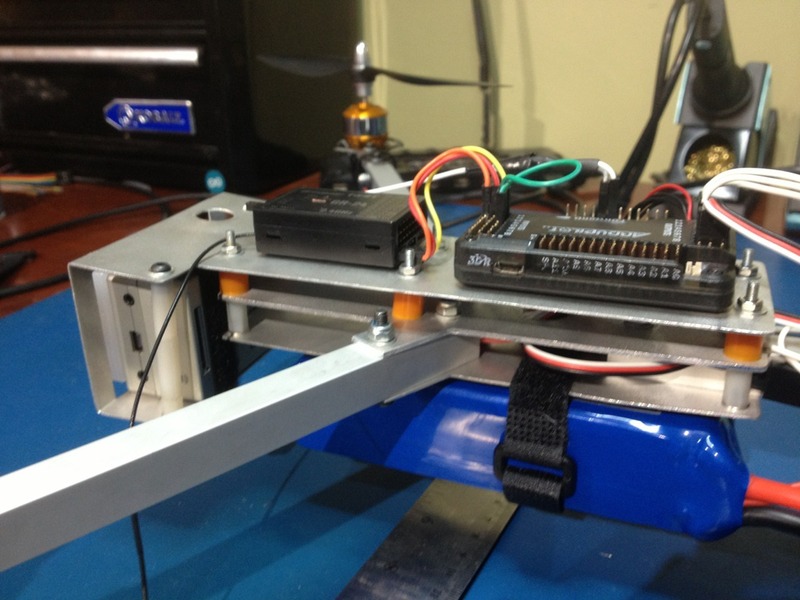 Project EDF TriCopter - tail boom bearing mounts fabricated!